You might remember the bootloop controversy surrounding LG’s flagship phones from 2015 and 2016. The way the company dealt with the situation led to some angry owners launching a class-action lawsuit last year. According to law firm Girard Gibbs, which handled the case, LG has now settled. 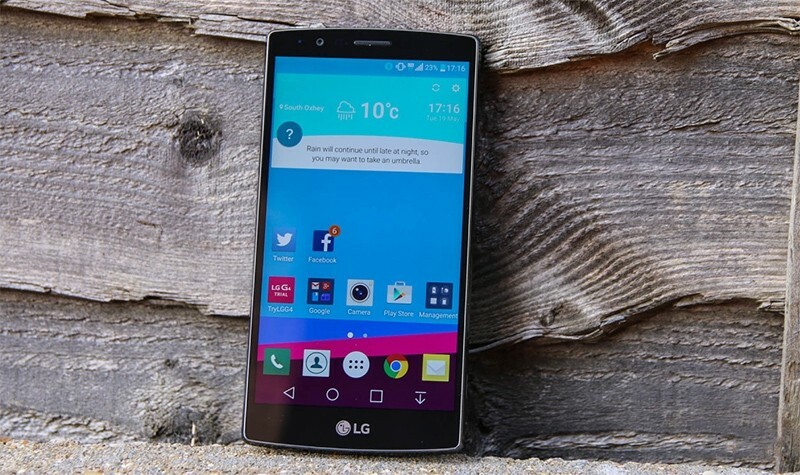 The problem appeared in the LG G4, LG V10, and Nexus 5X from 2015 and 2016’s LG G5 and LG V20. Hardware failures caused the handsets to reboot themselves endlessly, turning them into expensive paperweights. LG refused to replace affected units that were out of warranty. Even if a device was still within the one-year warranty period, the replacement units suffered from the same issue. The suit said that even after LG acknowledged the problem, it continued to manufacture phones with the bootloop defect. As part of the settlement, members of the suit are being offered up to $700 off a new LG smartphone, which could get them a bootloop-free V30 or G6. Alternatively, if the experience has put them off LG phones for life, they can receive $425 in cash instead. Those who joined the suit need to fill out a “Proof of Claim” survey by February 12th, 2018 to receive the full discount or cash settlement. It appears that this survey is currently closed, which could be due to volume of traffic. If you want to find out more, check out Girard Gibbs’ website.